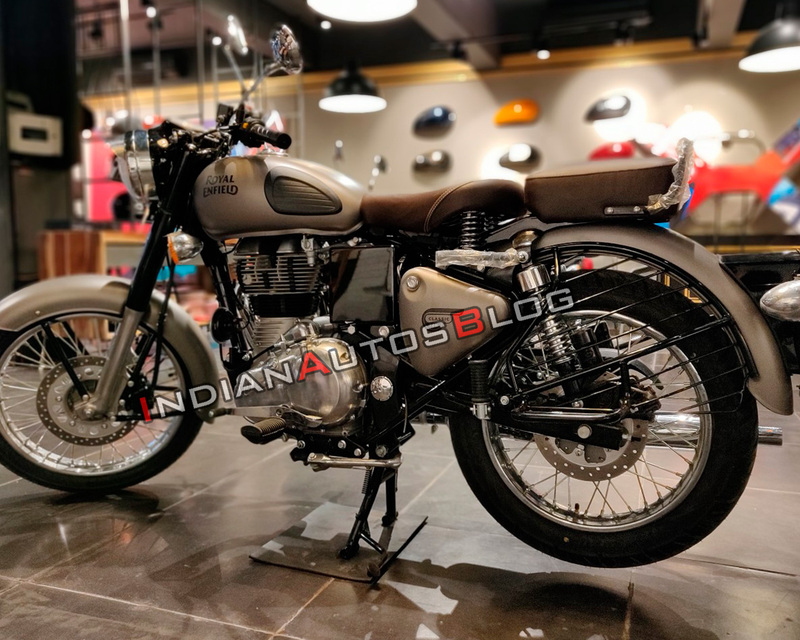 The steep hike in prices due to increased insurance rates, ABS upgrade costs and the return of Jawa motorcycles are troubling Royal Enfield as the sales witnessed negative growth in November and December 2018. Sales in November witnessed a fall of 6 per cent while the number tumbled further (13 per cent) last month. The company sold 58,278 units (both domestic and global) in December 2018 as against 66,968 units during the corresponding month in 2017. Royal Enfield is expected to produce around 8.75 lakh vehicles in the fiscal year, 75,000 less than the FY19 target. Lukewarm sales have resulted in an increase in the inventory of select models, which may force the Chennai-based two-wheeler brand to cut production. A report from Financial Express states that the management had cut the full-year (FY19) production guidance by 25,000 units — from 9.5 lakh to 9.25 lakh — in November due to the labour strike at its Tamil Nadu facility. The report adds that the company could be considering cutting the output further by about 50,000 units this fiscal. There is no need for an advanced booking now. Customers can come and make their purchase as the bikes are readily available. Royal Enfield witnessed a 6 per cent fall in sales in November. The number tumbled further in December to 13 per cent. In other updates, Royal Enfield’s president, Rudratej Singh has resigned. 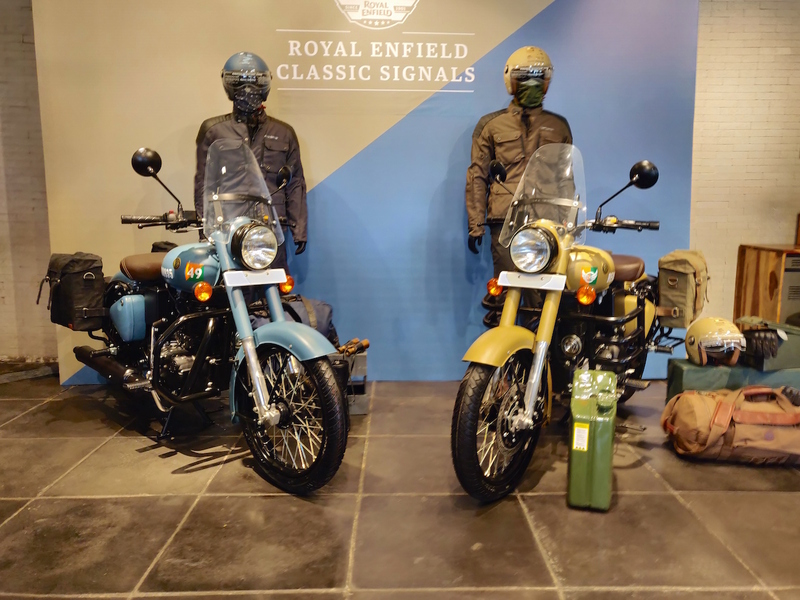 His departure comes at a crucial time as Royal Enfield is preparing to upgrade its existing products, and adding new variants with the BS-VI emission norms in 2020.